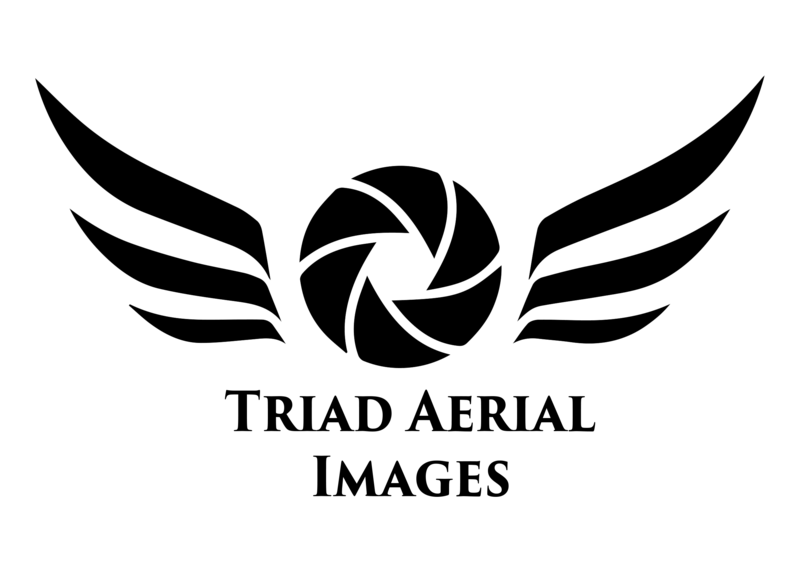 Triad Aerial Images is a professional aerial drone photography and video service specializing in images taken from the air.  As a branch of Oak Hill Studios, Triad Aerial Images has had years of experience in the field, and was one of the first companies in the country to be a licensed operator under the original section 333 exemption. While offering some of the best quality drone services in the area, we also aim to make every project affordable for small businesses and individuals in Greensboro, Winston-Salem, and High Point. Our basic package starts as low as $249 including 12 megapixel images and 4k resolution video available. 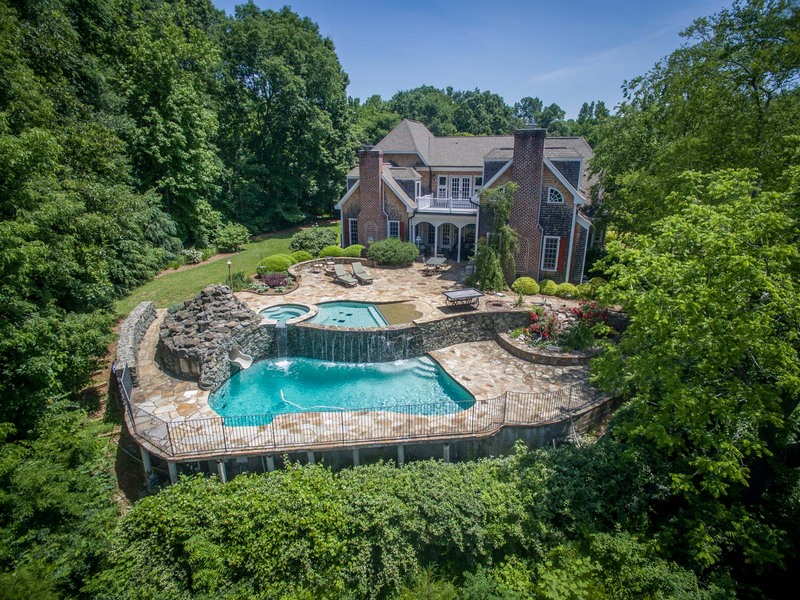 Triad Aerial Images aims and succeeds in being the leading aerial drone photography and video service in the triad. With hundreds of clients already served, you can expect fantastic customer service and reliability as well as peace of mind. We are 100% licensed, insured, and registered to operate by the FAA. 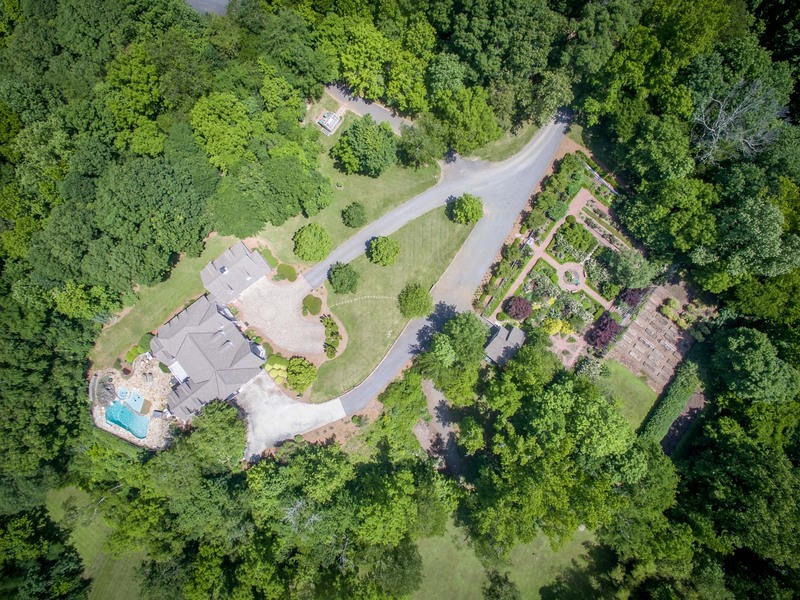 Hiring a professional in aerial photography isn’t easy, which is why Triad Aerial Images goes out of its way to answer your questions as soon as possible. You can expect a response in 24 hours at the latest. 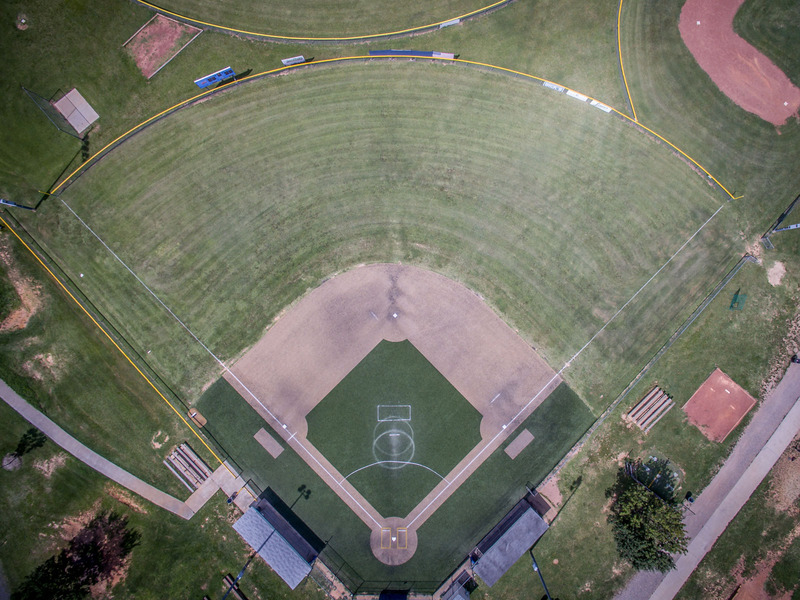 The level of quality at Triad Aerial Images always aims to soar above the competition. Rest assured that your project will, too. Triad Aerial Images is well equipped to handle projects large and small. Rest assured that you will have your project delivered to you within days of shooting via convenient online transfer. Dumping long hours into every project to make sure it captivates the intended audience is a given at Triad Aerial Images. Photography and video is not only a science, it’s an art! 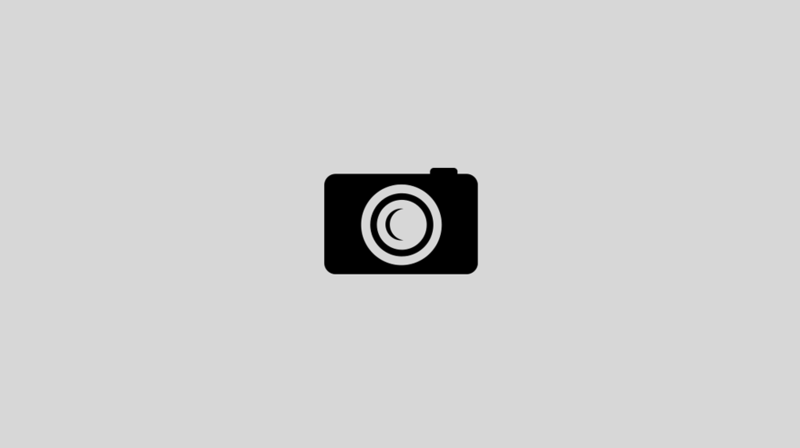 Triad Aerial Images is also happy to provide non-creative work for surveys and inspections. The hours of flight time and knowledge of photography translates very well to help provide you with sharp, close up imagery to help you get the most accurate information possible. Triad Aerial Images of the Triad!